Many millions of words have been written about France, a country that's inspired more stories than virtually any in the world. Now it's time to create your own unforgettable tale. It has featured in the works of towering French talents like Hugo, Flaubert and Voltaire as well as émigrés like Hemingway, Dickens, and Orwell. Of course, that's hardly surprising, for there's just so much to say about this fascinating place. Be transported down the delightful Rhône River, with stops at numerous quaint villages and splendid historical cities. You'll also enjoy passages through the incredible wine regions of Burgundy and Beaujolais, before wrapping up the trip of a lifetime in the former Roman town of Tarascon. Transfer to the former Roman town of Tarascon, where you’ll be welcomed aboard your luxurious Scenic Space-Ship. Tonight you can look forward to a rousing welcome reception. Transfer from Marseille Airport is included. Freechoice: Visit Les Baux, and drop into a local olive farm, or explore Saint-Rémy and the Saint-Paul de Mausole Monastery. Alternatively, visit the wondrous Arles Arena on your tour of this once thriving Roman city. 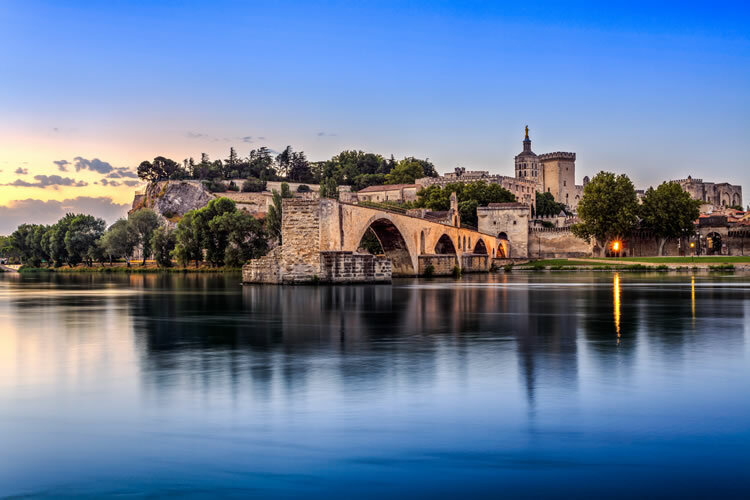 Back on board, perhaps join a culinary lesson in Scenic Culinaire during your cruise into beautiful Avignon. 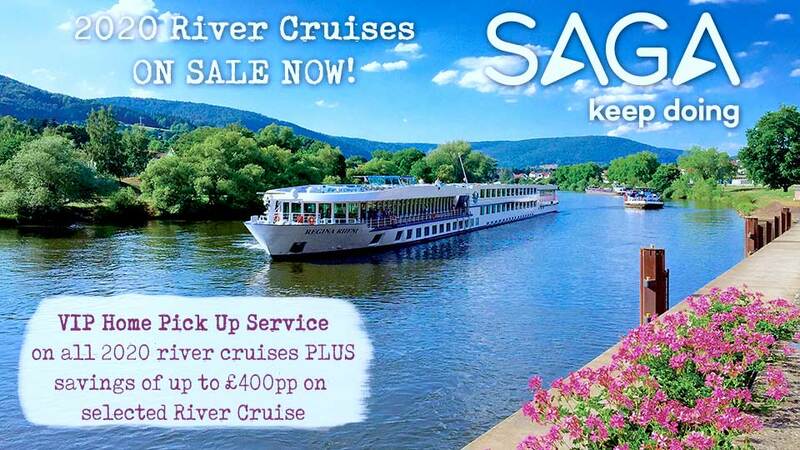 On arrival enjoy entertainment on board from one of the region’s best French chanson singers. Freechoice: Shop with a chef at the local market before cooking up a storm in Scenic Culinaire, or explore Avignon’s architectural wonder, the Pope’s Palace. Alternatively, take an excursion to Uzès and Pont du Gard, the impressive ancient Roman aqueduct. Enrich: After the doors close to the general public at Avignon’s prestigious Pope’s Palace, you’ll be invited in for an exclusive concert where virtuoso musicians perform Mozart, Bach and Vivaldi within this elegant 14th century palace. Sundowners: Relax with a beverage on the terrace of the Castle of Tournon. Local guitarists will perform an acoustic set for your exclusive benefit. It’s a great soundtrack to an awe-inspiring backdrop. Freechoice: Walk Lyon’s hidden Traboules, and visit the Notre Dame Basilica, which offers fabulous views across the city. Alternatively, walk the cobblestone paths of yesteryear in the medieval hilltop town of Pérouges, or join a guided bike ride to Lyon’s Botanical Gardens and Zoo. This afternoon perhaps visit Scenic Culinaire and pick up a trick or two to add to your culinary prowess. Freechoice: Travel to the village of Oingt in the ‘Golden Stone’ region of Beaujolais, and enjoy a tasting of the region’s wines. Or, explore charming Cluny, built around the great Benedictine Abbey. 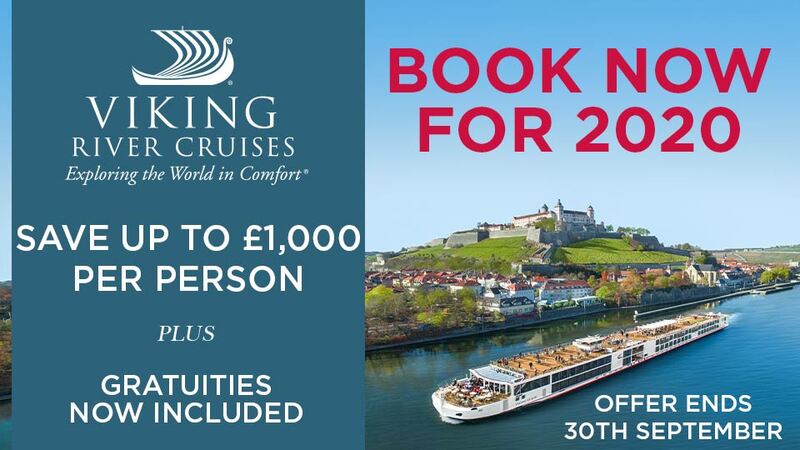 Whilst cruising this afternoon join your chef in Scenic Culinaire for a lesson in French cookery. After breakfast disembark your Scenic Space-Ship for your transfer to Chalon-sur-Saône train station or Lyon airport for your onward or homebound journey.